The Feb. 21 Media Mix column in the Japan Times, which we also write, is about the money scandal surrounding Liberal Democratic Party member Akira Amari that forced him to resign his cabinet position. 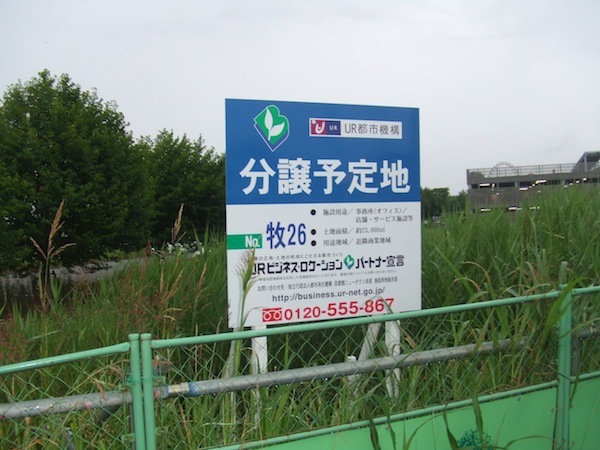 The scandal involved a construction company in Shiroi, Chiba Prefecture, which wanted to shake down the Urban Renaissance Agency for a large amount of compensation, since part of the company’s “offices” had to move due to a road construction project that UR was carrying out with the Chiba Prefecture authorities. Takeshi Isshiki, ostensibly an official with the construction company, told various media how he had paid money to Amari and his secretaries so that they would use their influence to get as much money as possible out of UR. One of the themes of the column is that UR, which is called a “semi-private” or “semi-public” organization, depending on which angle you look at if from, is an entrenched bureacratic entity beholden to the government for its very existence. 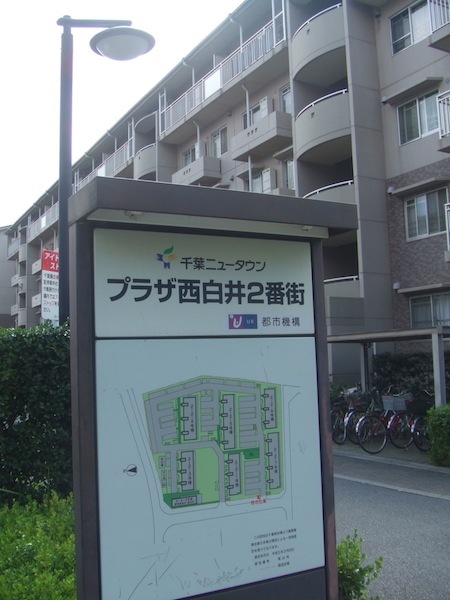 It started out as the Japan Housing Corporation, a clearly entrenched bureaucratic entity, which built lots of housing developments in the years after World War II with government money. Since the end of the bubble era, it hasn’t done much of that and has sunken deeper into debt. Without much purpose in life except collecting rent on UR apartments, UR is seen as a pointless enterprise now and several administrations have tried to privatize it, but UR has resisted because being in the government guarantees incomes. Thrown on the mercy of the market, most of its employees would lose their jobs, or make less money. What we’re talking about: Palm Springs in Inzai! 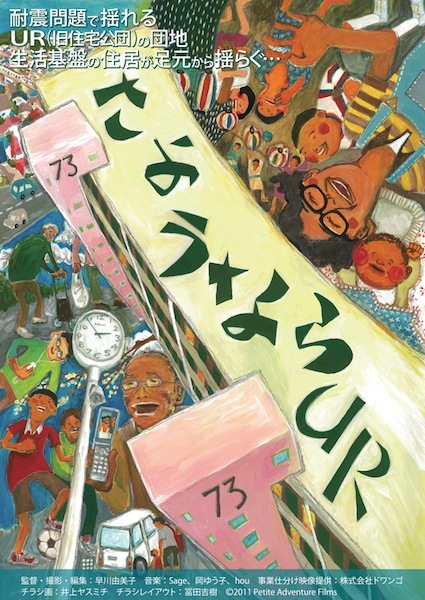 Earlier this week the Sankei-affiliated web magazine Zakzak published this year’s results of business journal Toyo Keizai’s annual survey of “urban power,” meaning the most livable cities in Japan. Toyo has been doing the survey since 1993 in conjunction with the publication of a periodical data book that compiles statistics about local economies. The survey uses “14 types of information” released by a number of government organs, including the Ministry of Economy, Trade and Industry, comprising five criteria for satisfactory urban living: safety, convenience, comfort, affluence, and housing standards. 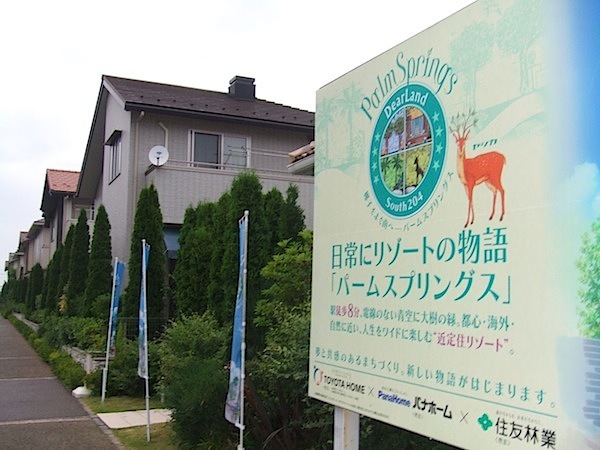 The survey covered 787 cities and the 23 wards of Tokyo, and this year the municipality that came out on top was Inzai in Chiba Prefecture, which just happens to be where we live. We recently received a DVD screener of “Sayonara UR,” a video documentary by Yumiko Hayakawa. The doc chronicles the situation of a group of residents of Bldg. 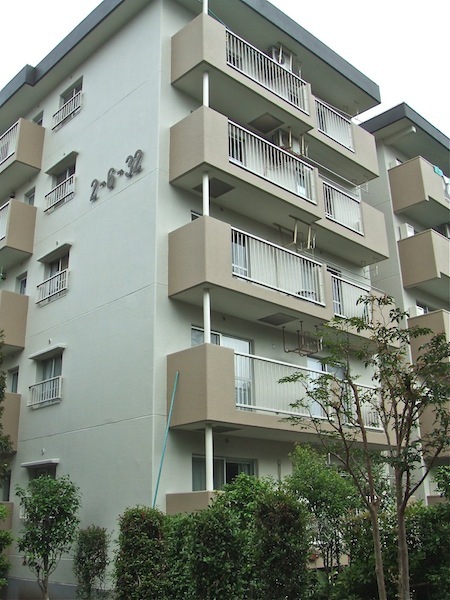 73 of the Takahamadai apartment complex in Hino, Tokyo, which is run by the semi-public housing concern UR. The structure was built in 1971 and Bldg. 73 did not meet earthquake standards that were made mandatory in 1981. 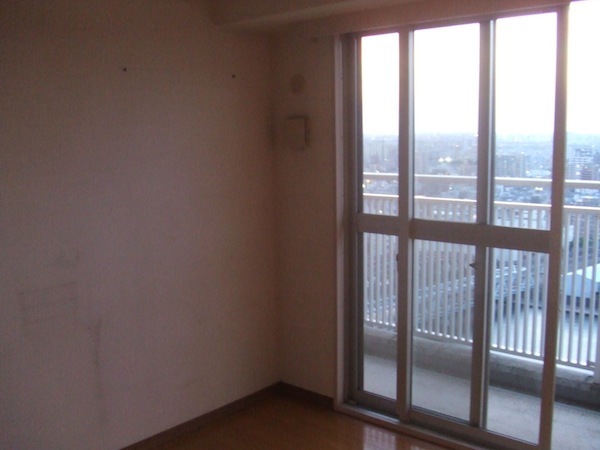 The company was going to carry out reinforcement work, but in 2007 it announced that the work would cost too much and everyone was asked to move out. The company would help residents relocate to other UR apartments if they needed it. They would also compensate them in part if they agreed to move out within two years of the announcement. Nevertheless, some residents refused to move, saying that they were simply being made victims of UR’s well-publicized move toward privatization. Bldg. 73 was not profitable and so UR planned to tear it down and sell the land to a developer. The quake-proofing story, according to these tenants, was merely an excuse, and not a particularly believable one since there was no inspection made by third parties, even though the tenants asked for it. Here’s this month’s Home Truths column in the Japan Times, about UR housing. The article is mainly a how-to piece and doesn’t really get into the details of what the buildings and apartments themselves are like. We’ve written about UR a lot in this blog, as well as in our sister blog Yen for Living, since we’ve been living in UR units since 2000. Below are links to some of these posts that provide more specific information.